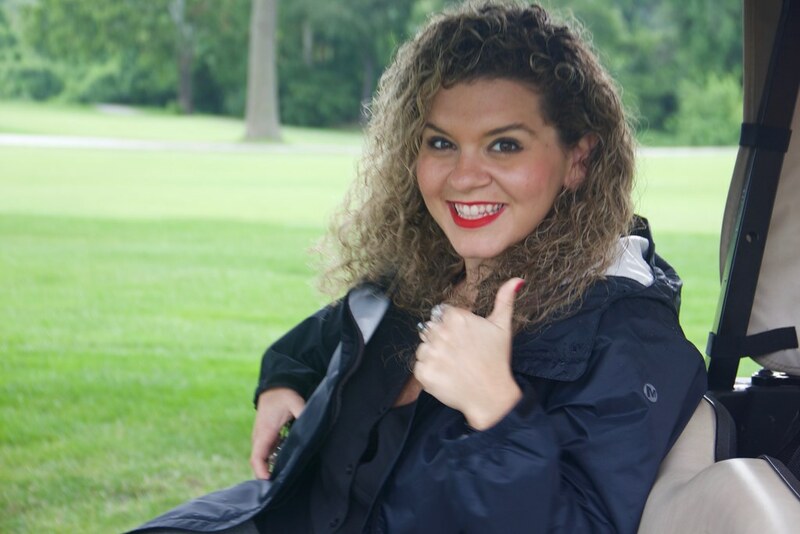 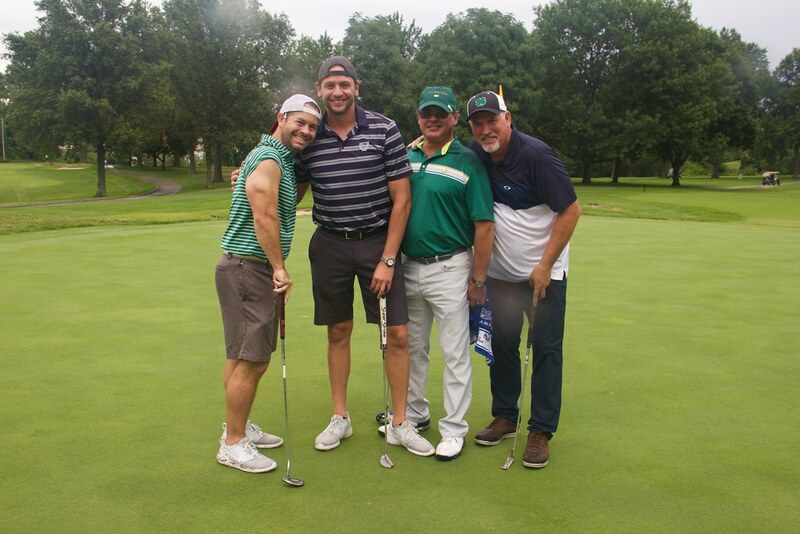 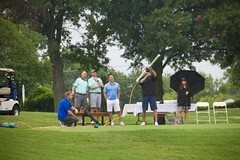 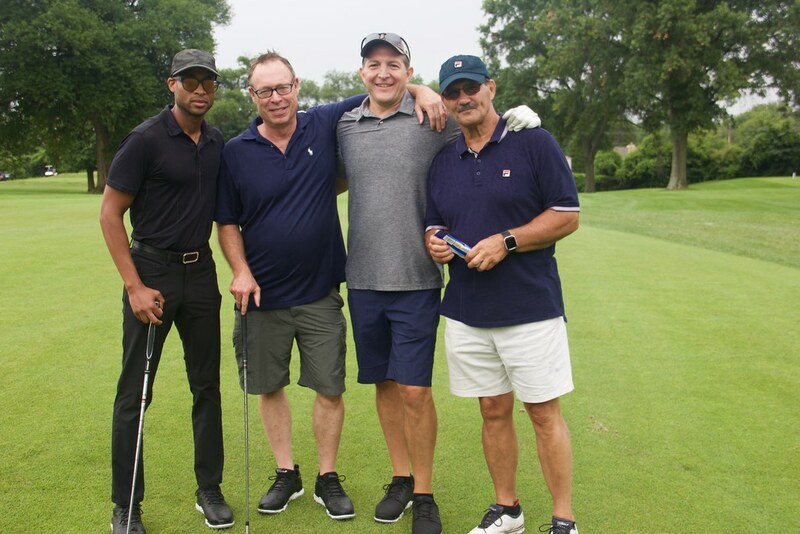 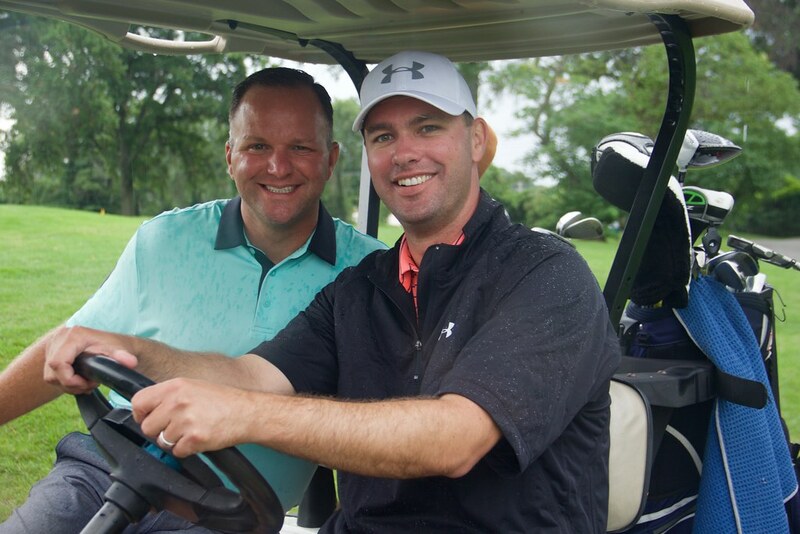 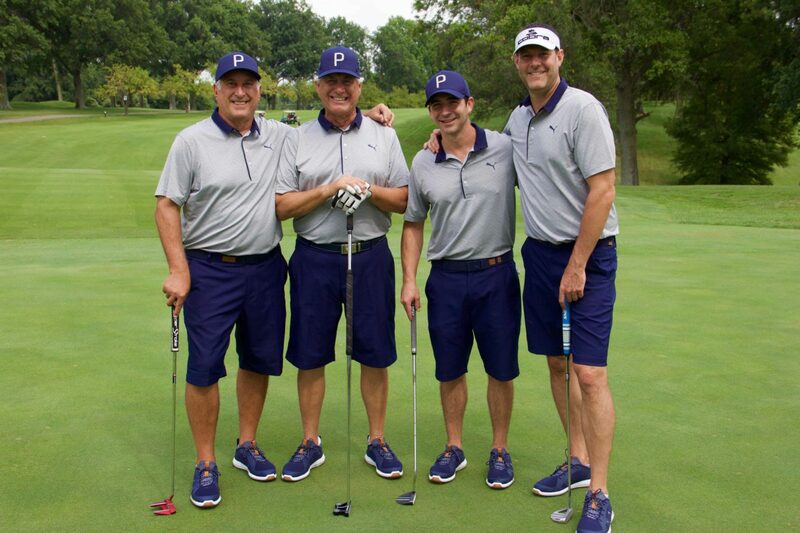 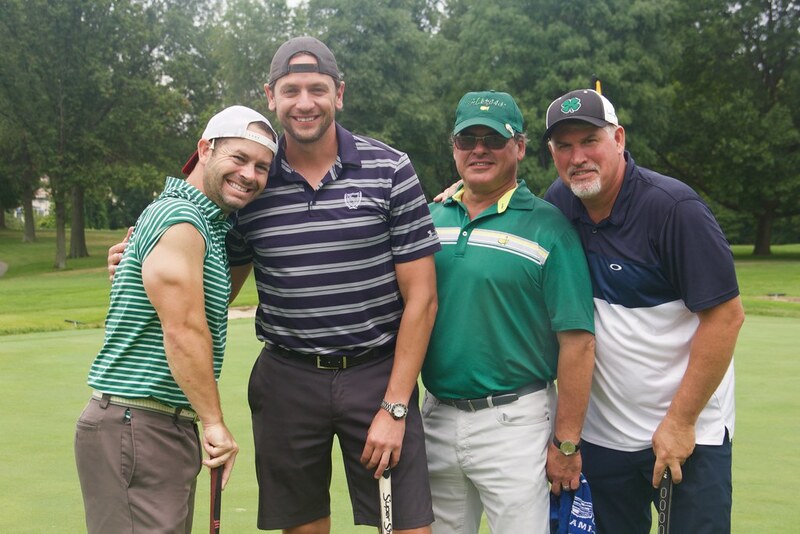 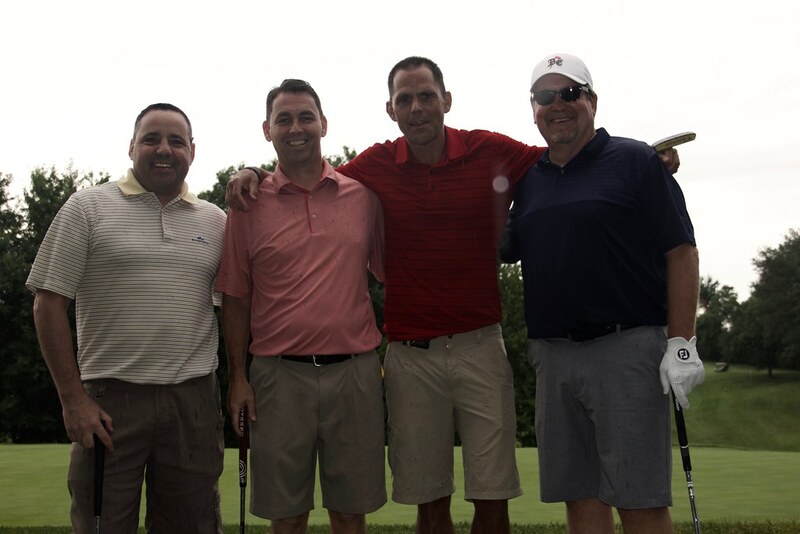 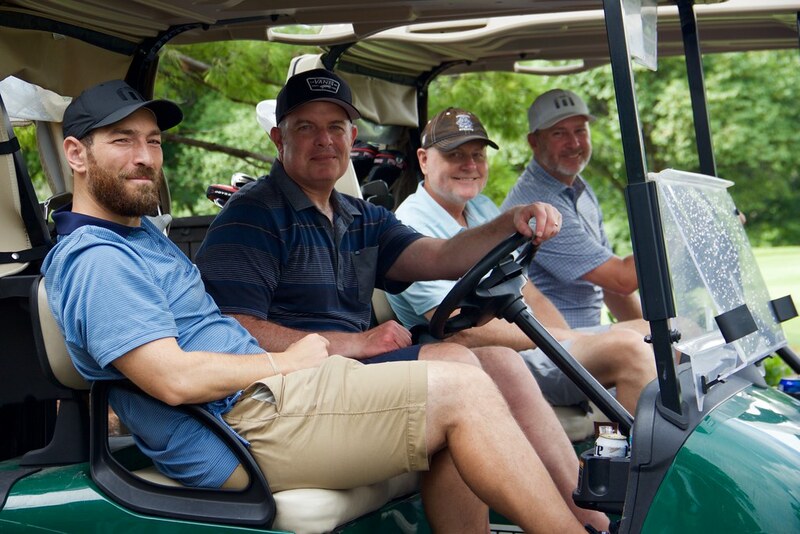 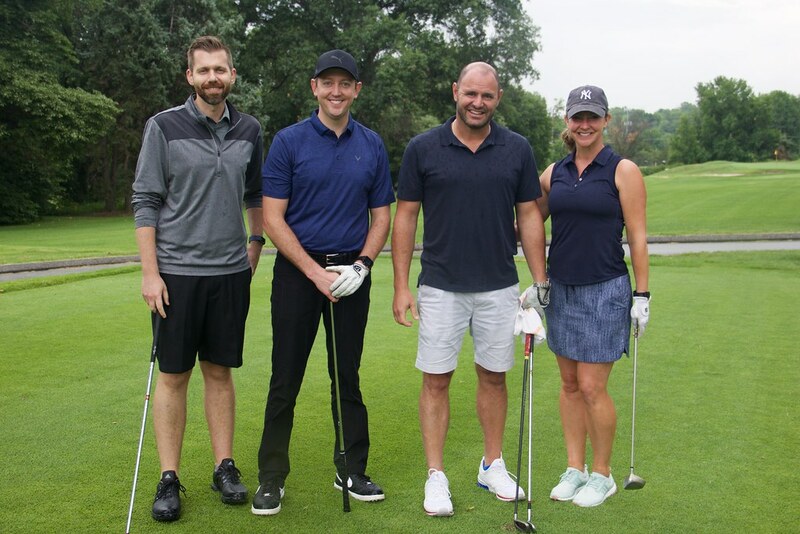 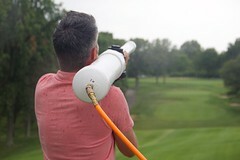 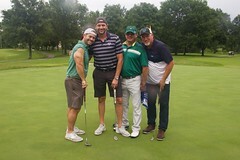 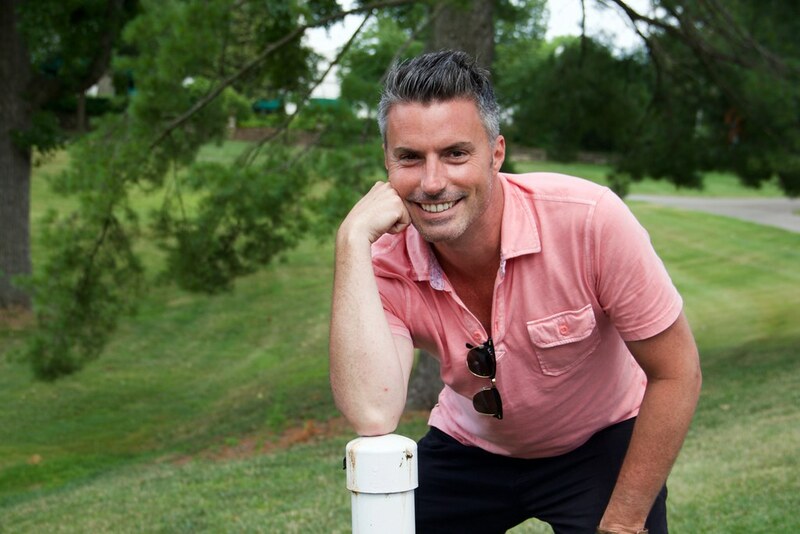 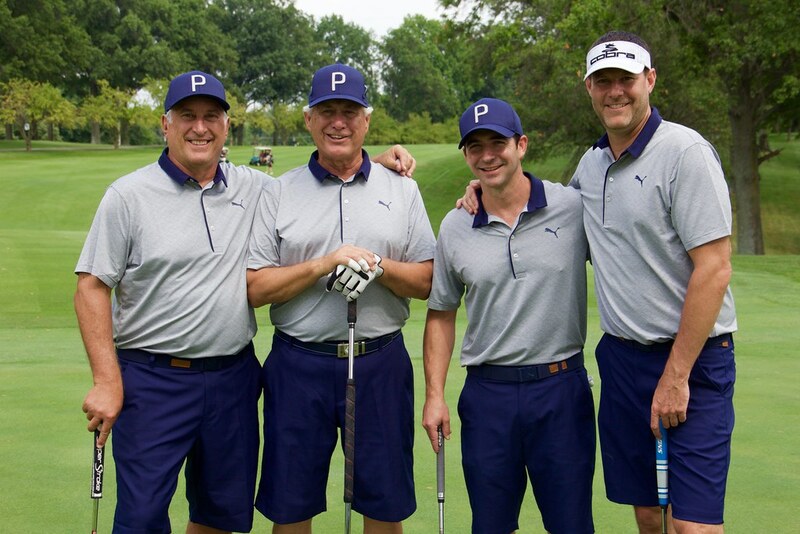 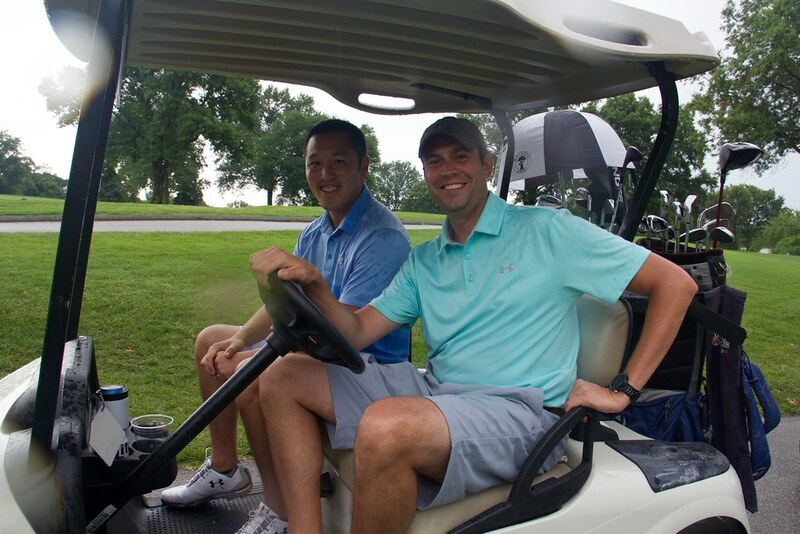 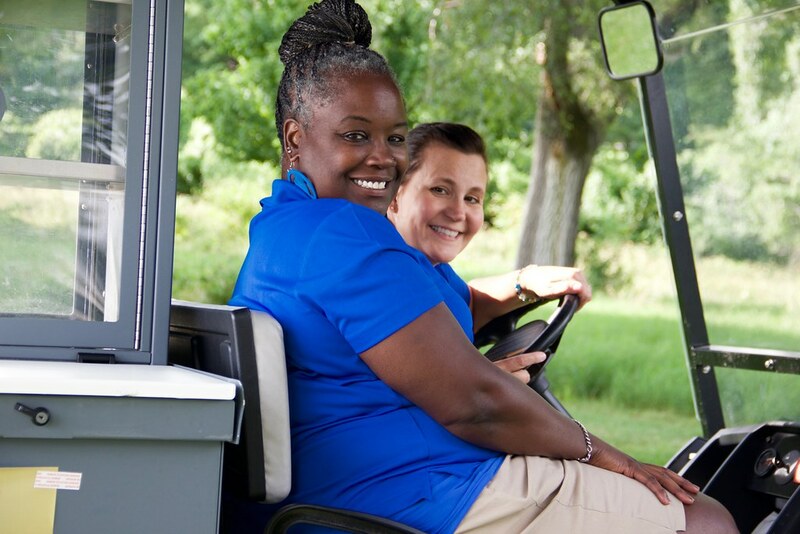 On July 31st, 160 golfers came together in support of the 64th Annual Two Ten Foundation / Caleres Golf Tournament at Norwood Hills Country Club in St. Louis, MO. 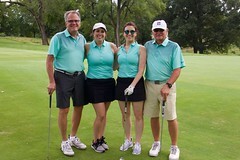 With the support of outgoing event chair Rick Ausick, who will be retiring from Famous Footwear this year, over $75,000 was raised to support footwear families in need. 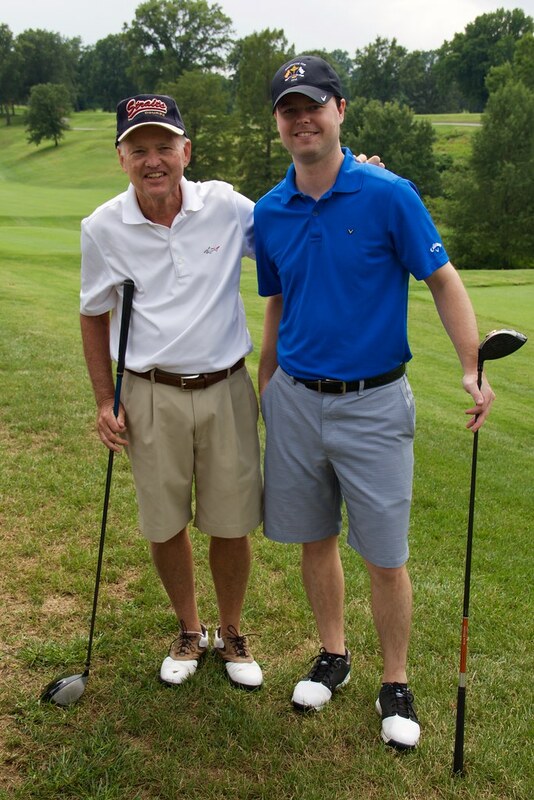 We are so grateful for Rick’s longtime support and wish him the best in his retirement. 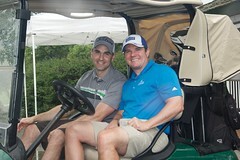 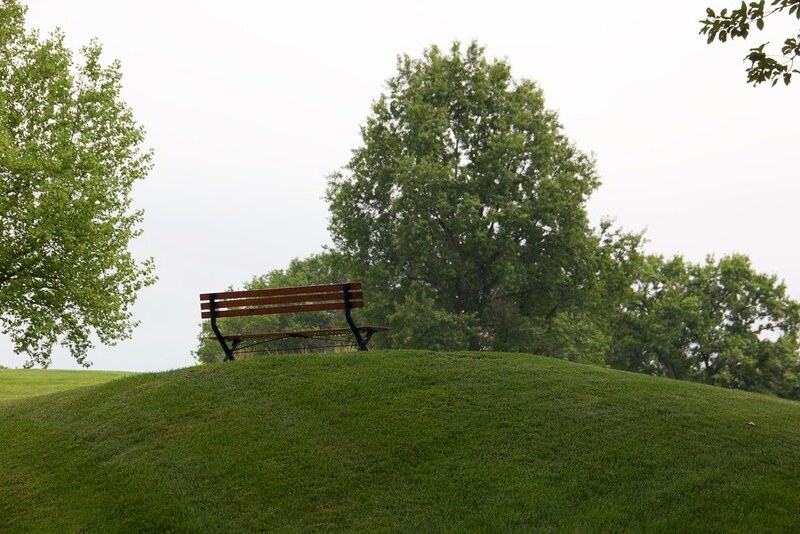 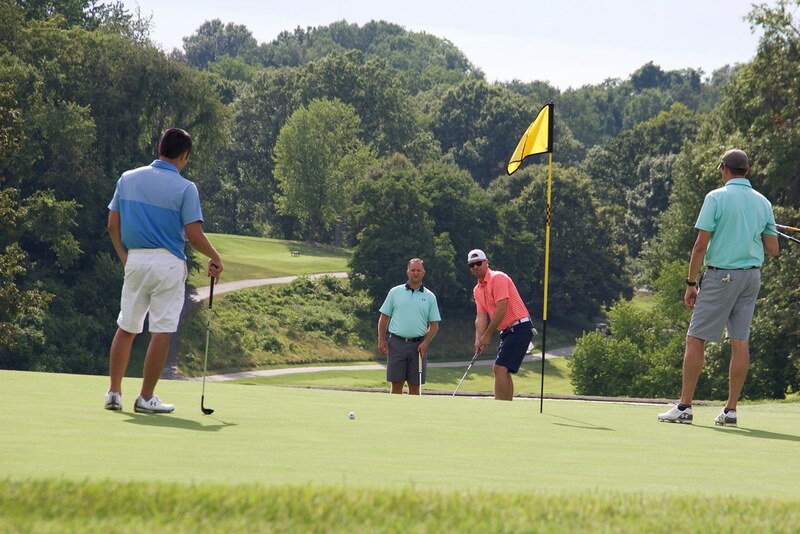 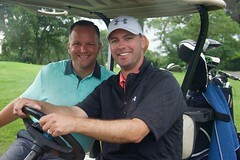 Golfers enjoyed a great day on the links and a number of fun contests on the course. At the closing ceremonies, the 50/50 raffle winner even donated her winnings back to the Two Ten Foundation! 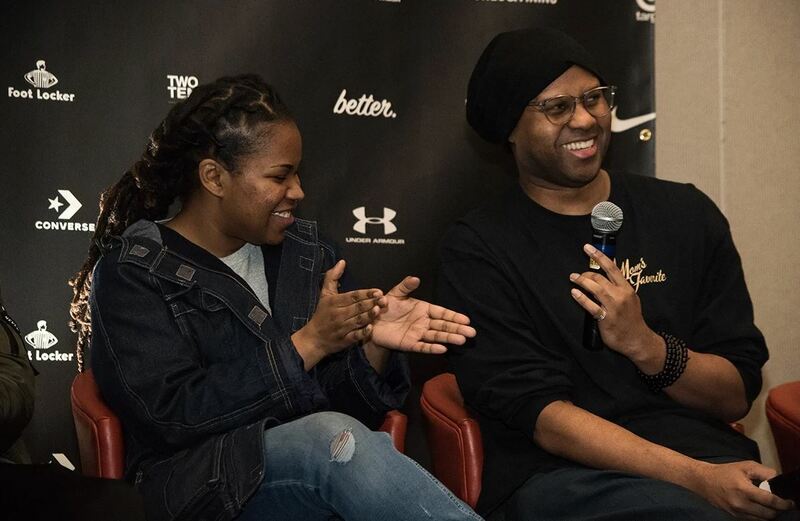 What an amazing community of footwear employees helping their own. 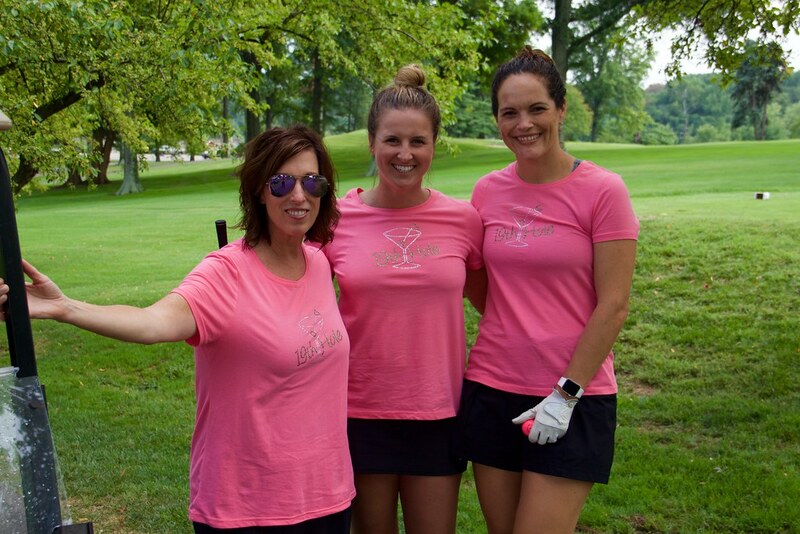 The day would not have been possible without our incredible sponsors, including Title Sponsor Caleres, and Platinum Sponsors Adidas, Rick and Barbara Ausick, Converse, IQ Brands, Skechers and United Legwear & Apparel Co; along with all of our other sponsors, supporters and golfers!